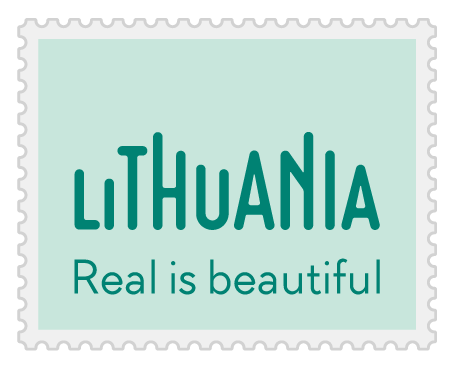 Best of Lithuania tour will introduce You to main tourist sights of Lithuania (Vilnius, Trakai, Kaunas, Rumsiskes, Seaside) in only 7 days! 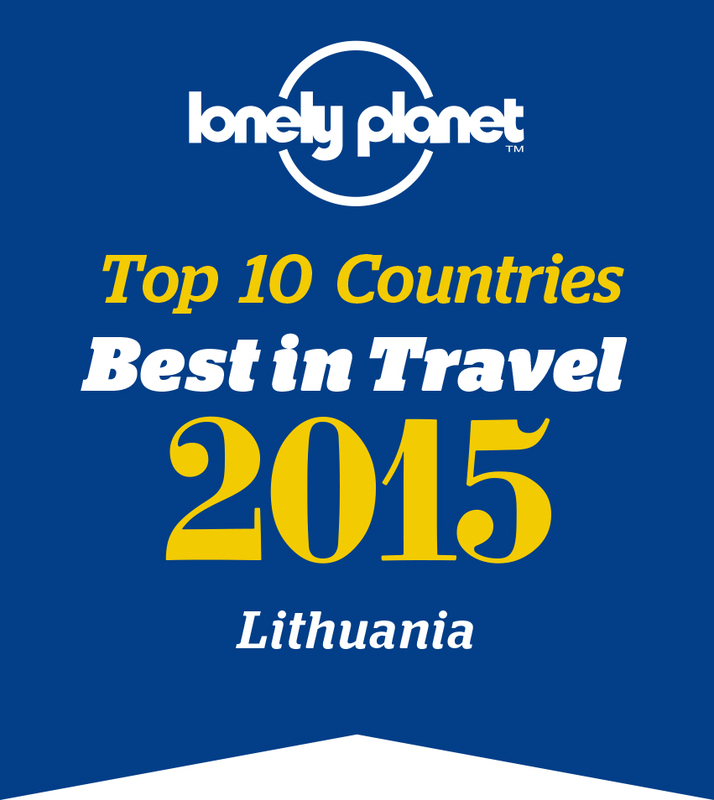 In one week You will see everything You need to get familiar with Lithuania. Arrival in Vilnius. Private transfer to a hotel. Day for sightseeing Vilnius city tour. Vilnius Old Town - one of the largest and most beautiful in Central and East Europe is included into UNESCO Heritage list. Tour of Vilnius features essential sights of the city: St. Anne's Church, Pilies street, the Gates of Dawn, University campus, Vilnius Cathedral and Bell Tower. Tour to Trakai (28 km from Vilnius) - a visit of the 15th century Trakai Insular Castle housing an exhibition on prehistoric findings and the 17-18th century applied art, the way of life of the Lithuanian Grand Dukes, and the Karaites, brought to Lithuania from the Crimea. Free afternoon to discover Vilnius Old Town. Overnight in Vilnius. Departure to Kaunas - the second largest city in Lithuania (100 km). Visit to Rumsiskes Open-air Ethnographic Museum - unique open air country life museum, depicting the 18-19th century architecture, traditions, crafts and the way of life of different ethnographic regions of the country. Later sightseeing tour ofKaunas old town. The tour includes: the Old Town of Kaunas with its St George's church, castle ruins, Theological seminary, the Town Hall Square, the Cathedral. Visit Ciurlionis Art Museum. Overnight in Kaunas. After breakfast drive to Klaipeda (200 km) - Lithuania's gateway to the Baltic Sea and the world. En route visit to the Hill of Crosses near Siauliai. Afternoon city tour of Klaipeda - Lithuania's third biggest city, a historic seaport and resort. Old Town of Klaipeda with the Theatre square and the statue of a girl Ann from Tharau, numerous old streets and buildings, Linden street with the old post-office, Mazvydas Sculpture Park. Hotel accommodation in Klaipeda. Full day sightseeing in Neringa, (included into UNESCO World Heritage List as valuable cultural landscape) the Spit between the Curonian Lagoon and the Baltic Sea, with the biggest sand dunes in Europe.Visit to the Hill of Witches in Juodkrante. Tour of Nida - the Lithuanian sea resort includes a climb up the Great Dune to see breathtaking view. Overnight in Klaipeda. After breakfast free morning to enjoy Vilnius.Departure. *prices when staying in 4* hotels. We can arrange 3* or 5* hotels by your request.